The MATLAB code that accompanies Missile Flight Simulation cannot be downloaded from this website. Please request the code by e-mail at jeff@humalytica.com. Files cannot be downloaded from this website. The new site is under construction. The Models that accompany Discrete Event Simulation Using ExtendSim 8 cannot be downloaded from this website. Please request the Models by e-mail at jeff@humalytica.com. The PPT Slides that accompany Discrete Event Simulation Using ExtendSim 8 cannot be downloaded from this website. 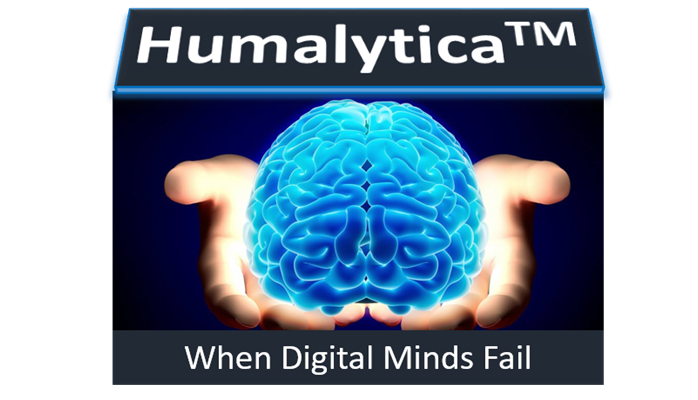 Please request the PPT Slides by e-mail at jeff@humalytica.com. The Models that accompany Mathematical Modeling of Warfare and Combat Phenomenon cannot be downloaded from this website. Please request the Models by e-mail at jeff@humalytica.com.